From August 6th through 9th, Setra Systems will be exhibiting at the 54th ASHE Annual Conference & Technical Exhibition in Indianapolis, IN. Associates from Setra will join nearly 4,000 other professionals to discuss healthcare compliance, updates to codes and standards, and other emerging trends in healthcare facility management. Setra knows that the livelihood of a healthcare facility is dependent on the successful completion of an inspection carried out by either The Joint Commission (TJC) or by the Centers for Medicare and Medicaid Services (CMS). However, most common deficiencies that can sink an inspection are oftentimes the same ones that are most often overlooked. Maintaining differential pressure in critical spaces within a healthcare facility is paramount to ensuring patient safety. Not only are operating and isolation rooms controlled, but also pharmacies, hazardous material storage areas, and linen storage are also required to be controlled and monitored. Setra’s experts will be on-site for the entire conference to answer any questions you might have regarding pressurized spaces in critical care environments and related regulatory drivers. 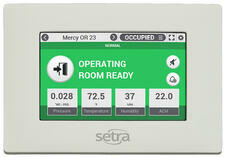 On display will be Setra’s entire line of room pressure monitors including its newest product, the Setra FLEX – Setra’s most advanced room pressure monitor and controller. 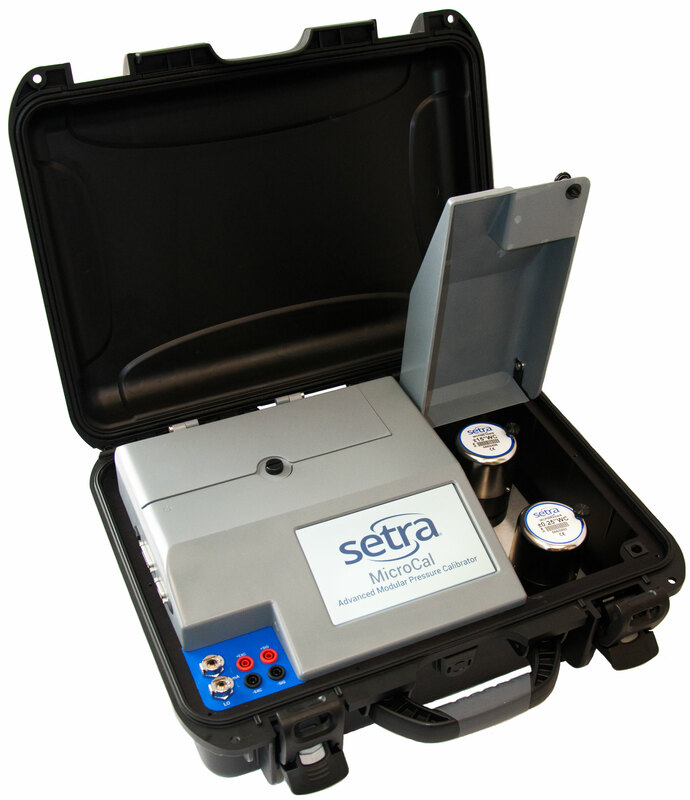 Setra will also be demonstrating the MicroCal, an automated pressure calibrator that employs NASA patented pressure generation technology and enables control stability below 0.0002 inch WC. In addition to its unmatched accuracy and stability, the calibration with the Setra MicroCal is exceptionally fast – reducing calibration time by 80% and providing immediate ROI for the user. Couldn't make it to the show? 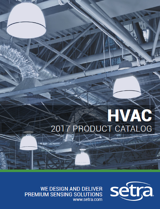 Here's a look Day 1 of the conference and a link to our Critical Environments product brochure.